The Belize Fisheries Department has reported a 46% increase in marine product export for the year 2013. 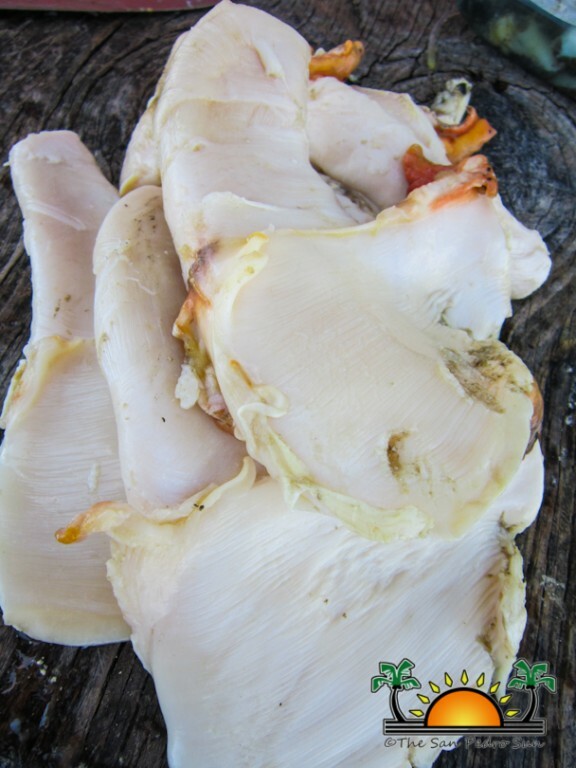 Of a reported $24,997,526.70 in marine export revenue, fish fillet was the most valuable and the northern waters of Belize proved to house highly productive marine ecosystems, contributing $13,986,395 of that figure. 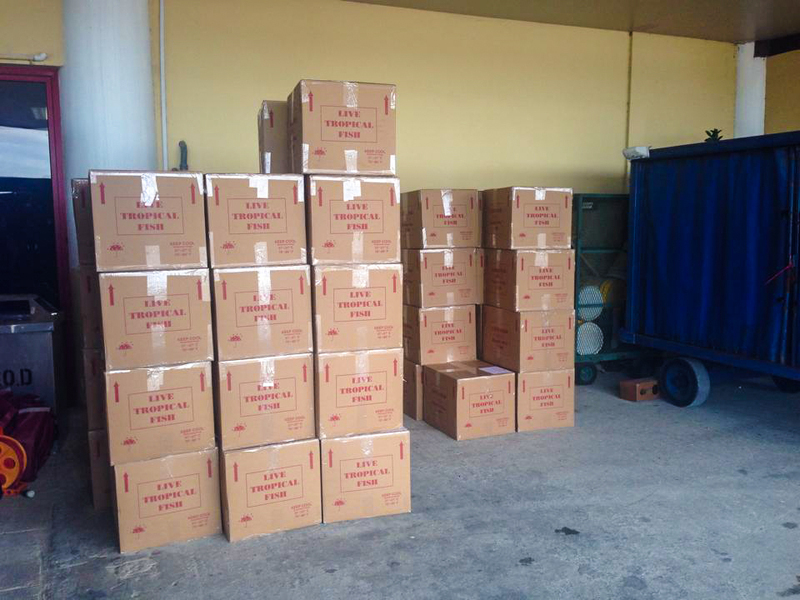 Queen Conch product was the largest export, coming in at 965,068.9 pounds for 2013. 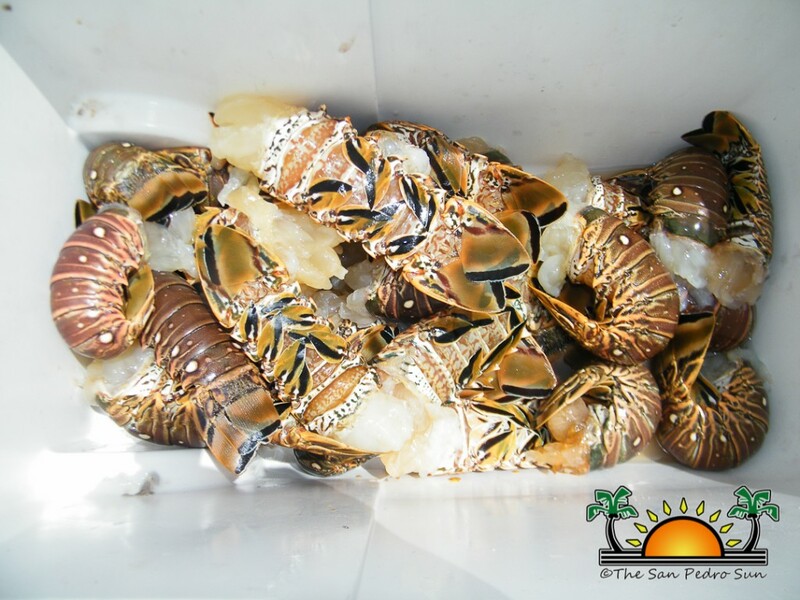 Spiny Lobster and whole fish were also prominent exports, totaling at 547,638.5 and 525,879.7 pounds, respectively. Both lobster and conch are seasonal marine products and fetch high prices at international markets such as the USA and Mexico. 432,000 pounds of sea cucumber, a marine invertebrate not commonly consumed in Belize, was also exported to supply the Asian and Guatemalan market. Sea cucumber is considered a delicacy in Asia and is sold at relatively high prices. Like the conch, lobster, and grouper, the sea cucumber is also a seasonal product.The Belize Fisheries Department informs sea cucumber fishermen that renewal of licenses for 2014 will run from February 19 to February 28, 2014. In other fisheries news, the export of aquarium fish brought in $81,677.70. Tropical fish has been exported to supply aquariums since 1973, and is considered a highly profitable market. The populations of the fish exported for use in aquariums are regulated to ensure that their extraction does not have negative effects on the coral reef system.